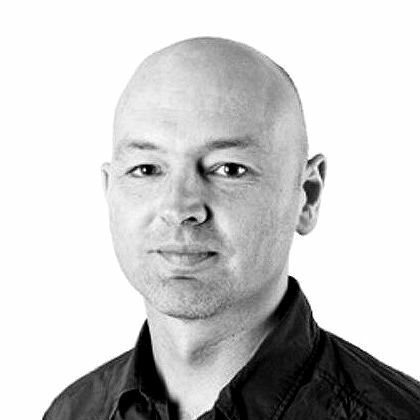 Pat Fry left Ferrari in December 2014 as part of restructuring by boss Maurizio Arrivabene. Manor have signed their second former Ferrari technician in a month, recruiting Pat Fry as engineering consultant. 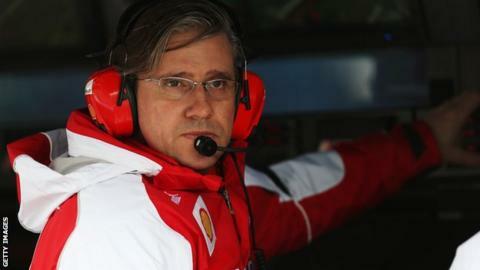 Fry, sacked as Ferrari's engineering director at the end of a winless 2014, joins ex-Ferrari chief designer Nikolas Tombazis, who suffered the same fate. Fry's recruitment is the latest step in Manor's restructuring as they try to move off the back of the grid. The 51-year-old has formerly worked for Benetton and McLaren. He joins former McLaren colleague Dave Ryan, who joined as racing director in November for his first role in F1 since leaving McLaren in 2009 for his involvement in misleading the stewards at the Australian Grand Prix that year. Manor have signed deals to use Mercedes engines and the rear end of the Williams car this season. Ryan said: "We are extremely fortunate to have Pat on board to help us hit the ground running with our exciting new technical package. "The aim is to bring performance to the car with effect from the Barcelona tests, then translate that to the race track in Melbourne, to ensure we make the strongest possible start to 2016 and have a good basis for development in the early part of the season." The 2016 Formula 1 season begins with the Australian Grand Prix on 20 March.